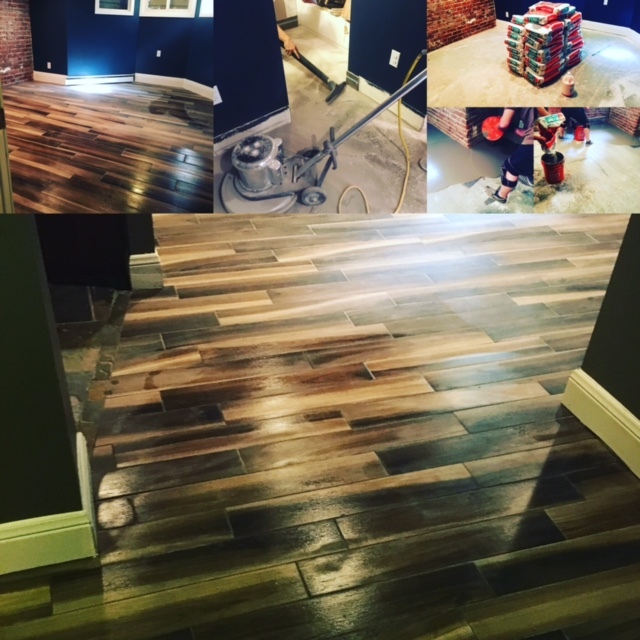 Floors Free Inc. is a third generation family owned and operated flooring company with over 60 years of experience in the industry, who specializes in providing quality craftsmanship in flooring of all types, carpet, hardwood, tile, and vinyl. Our company policy demands the complete satisfaction of every customer while providing an expediant install that revolves around their scheduling and deadlines. A mobile showroom that meets at your convience with a myriad of quality samples. Financing options backed by national creditors. Expertises in flooring sales as well as expert installation. 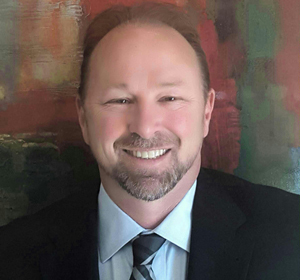 As the owner of Floors Free Inc. I would like to express my sincere appreciation to all of the many customers we have had the pleasure of servicing throughout the years. Customer satisfaction has always been our number one priority, and will remain our goal for the future. We are a third generation flooring company that has been based here in Colorado for the last 25 years. Floors Free Inc. is a combination of several aspects within the flooring industry, we noticed a stagnant market place with our competitors and came up with a way to revolutionize the flooring industry. We are confident that you will be 100% satisfied with our materials cost and expert installation that you will want to refer us out to everyone you know. Why fall for false advertising and gimmicks that really have no value? Floors Free Inc. has made the purchase of flooring fun and educational. Our experts can answer any question the consumer has before they make a decision. Floors Free Inc. is also mobile! We bring the showroom to you. We carefully choose samples specifically for each customer based on the request for a free estimate. Whether the customer wants Carpet, Hardwood, Tile, Or Luxury Vinyl. 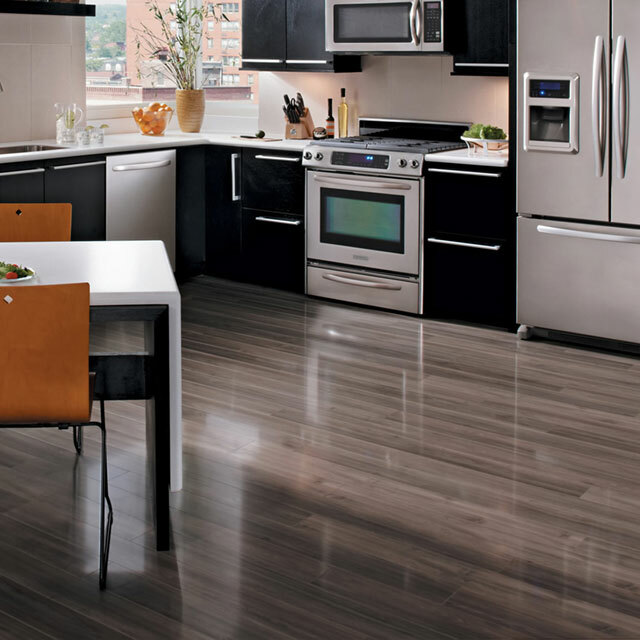 Our experts will walk you through every aspect of your flooring project. Floors Free Inc. appreciates your consideration and would love to earn not only your business, but your friends and family’s business as well! 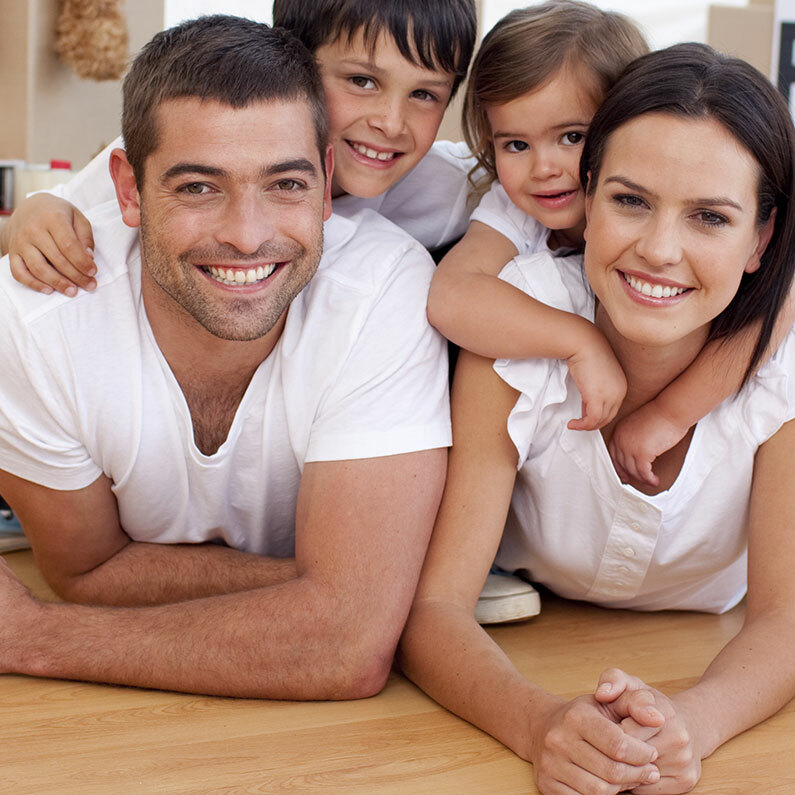 Call today for your free estimate and join the Floors Free family! Please connect with us on our social media sites and take a look at our customer videos. Browse through several flooring ideas on Pinterest and be sure to like us on Facebook.